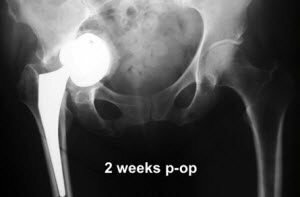 Dr. Joseph Moskal reviews his rationale for adopting computer-aided surgery for his total hip arthroplasty procedures. 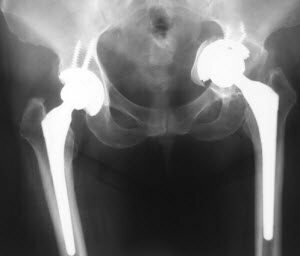 Why should you consider computer-aided surgery (CAS, aka navigated surgery) for your total hip arthroplasties (THA)? How often does it occur (dislocation rate)? How often does it cause revision (revision due to dislocation rate)? According to U.S. Medicare data, dislocation rates during the first 6 months after primary THA and revision THA are 3.9% and 14.4%, respectively. 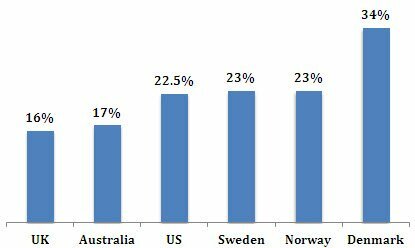 Also using Medicare data, Kurtz et al have shown that 7% of primary THAs will be revised within 7.5 years. Registry and Medicare data indicate that the rate of revision due to dislocation can vary from 16% to 34% (Figure 1). Next, let’s consider two innovations in THAs that occurred at about the same time but that influenced the procedure in different ways. 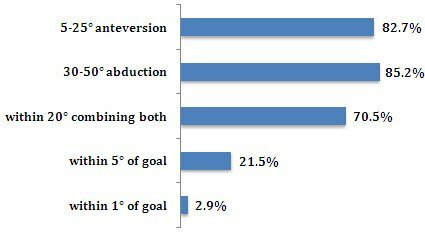 The following figures illustrate cases of changed leg length following THA. The first three figures (Figures 2-4) show conventional THA, and the fourth figure (Figure 5) shows an MIS THA without CAS. Figure 2. This 74-year-old woman worked for 54 years, right up to the day before surgery. Preoperative x-rays for primary right THA. The patient’s main complaint was pain. There were no predisposing conditions for poor outcomes. Figure 3. Same patient as in Figure 2, two weeks post-THA. The patient presented non-ambulating (wheelchair), components were malrotated and malpositioned on x-ray examination. The patient also had 3-cm leg length discrepancy. Figure 4. This 60-year-old woman takes care of her 88-year-old mother. She has been a high school teacher for 38 years. Preoperative x-rays for primary right THA. Figure 5. Same patient as Figure 4, THA was revised 2 weeks postoperatively with a contrained liner because the patient dislocated every time she got out of bed. She was ambulating a short distance with a walker and had a 2-cm leg length discrepancy. Alternative bearings – meaning not metal on conventional polyethylene – such as cross-linked polyethylene, ceramics, and metal-on-metal, were introduced to combat wear debris. Most complications and causes for revision in THA are now due to human error. Since the Industrial Revolution, machines (and, more recently, computers) have been used to improve precision and accuracy, thus mitigating human errors. As orthopaedic surgeons, our perception is that all – or nearly all – of our THA patients are doing great. However, science, as evidence-based medicine, demonstrates that all of our THA patients are not doing great. Why is component placement so important? Look at the example in Figures 6 and 7. Figure 6. This 64-year-old female who had a right THA in September 2008 and a left THA in November 2009. This x-ray is 3 weeks post-THA. Note: both surgeries on one patient, one surgeon, and one hospital. Figure 7. Same patient as Figure 6, after revision. 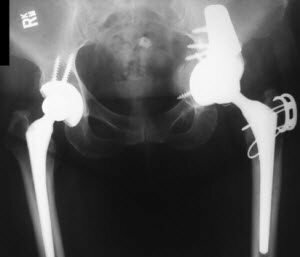 Placement is important, left THA required extensive acetabular reconstruction. 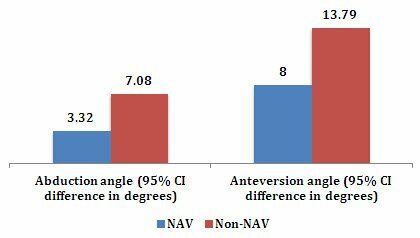 The authors’ evidence-based analysis of navigated versus non-navigated THAs found tighter control of the anteversion angle and the abduction angle and fewer dislocations with navigation. .
Navigation decreases the offset, the neck length, and the leg length discrepancy in about 25% of THAs (Figure 12). In addition, navigation accurately and precisely couples the preoperative goal with the intraoperative execution. Figure 12. 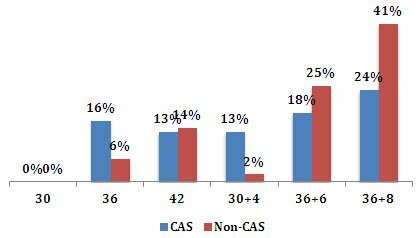 Data from S-ROM Offset implants, comparing CAS and non-CAS (data from JTM’s practice). What else can navigation do? Each patient has specific needs in terms of implant component position. What are the hurdles the surgeon faces? Quantification of the target. What is the “patient-specific target”? What should the specific target be for each individual patient to improve stability, hip biomechanics, and range of motion? Defining “pelvic tilt.” There is no universal understanding of the influence of pelvic tilt on component alignment intraoperatively or postoperatively (Figure 13). Figure 13. Demonstrating the variation in pelvic tilt. Posterior pelvic tilt = iliac spines lower than the pubic tubercle. Anterior pelvic tilt = iliac spines higher than the pubic tubercle. 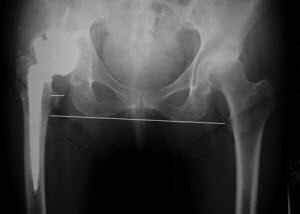 What is a “patient-specific target” for acetabular component placement? It is simply paying attention to what the patient’s native anatomy tells you about alignment. For instance, the natural alignment differs depending on activities during the years of skeletal development. A woman in a culture that includes a lot of sitting cross-legged will have one sort of hip anatomy, whereas a man in a culture that includes virtually no sitting cross-legged but a lot of standing will have a different sort of hip anatomy. Thus their “patient-specific target” will differ. CAS helps the surgeon determine what is going on with the patient’s native anatomy, which helps with implantation suited for the patient. 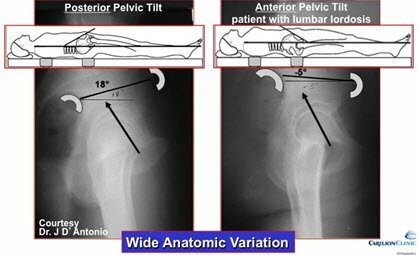 Zhu et al have quantified the influence of pelvic tilt on anteversion: “As tilt increases, the discrepancy between the anterior pelvic plane and the coronal plane widens, each degree of pelvic tilt (anterior or posterior) changes acetabular anteversion by 0.8 degrees.” . They also note the anterior or posterior pelvic tilt has the greatest potential to become clinically relevant for affecting cup position when it exceeds 10°. Thus, CAS helps the surgeon account for pelvic tilt intraoperatively. We can all do a better job with our THA patients, and we all have room for improvement. Cup position and placement must account for patient-specific needs. Femoral position must take leg-length discrepancy and offset into consideration. CAS helps with both concerns. CAS has been proven to be accurate, precise, and safe. It provides more information in “real-time” – during surgery and during component placement – that the surgeon can act on before leaving the operating room. CAS and “the science of numbers” will narrow the gap between orthopaedic specialist and orthopaedic generalist. Zhu J, Wan Z, Dorr LD. 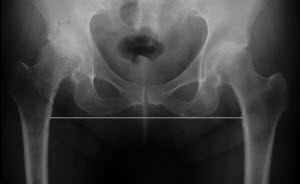 Quantification of pelvic tilt in total hip arthroplasty. Clin Orthop Relat Res. 2010; 468(2):571-5. Previous articleWhy Use a Multimodal Approach to Analgesia? 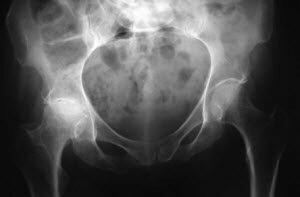 Next articleDoes Joint-preservation Surgery Change the Natural History of the Hip?